Caitlyn Jenner’s documentary series charting her transition from reality star and Olympic hero to transgender advocate has been hailed as ‘educational and inspiring’. The eight-part television series I Am Cait follows Caitlyn, formerly known as Bruce, as she begins her life as a woman. In the first episode, which screened in the United States on Sunday, Caitlyn first revealed herself to her daughter Kylie using FaceTime video chat on her phone. I Am Cait was so interesting & informative! Televising her story cannot be easy so i feel nothing short of fortunate to follow the journey. Wow #IAmCait is one of the most real and touching realty shows I’ve seen. Well done @IAmCait and E! #IAmCait was incredible…. 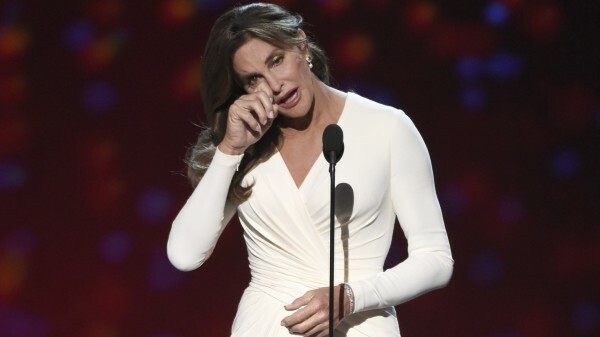 @Caitlyn_Jenner is an inspiration and more people should strive to live their true lives like she is doing. The show also received support from fellow reality star Lisa Vanderpump, who features in The Real Housewives Of Beverly Hills and spin-off show Vanderpump Rules. The episode began with a clip of Caitlyn filming herself in the early hours of the morning as she worried about her responsibility as a role model. She said: “I feel bad that these young people are going through such a difficult time in their life, we don’t want people dying over this, we don’t want people murdered over this stuff. The episode also showed Caitlyn revealing herself to her mother Esther and giving a tour of her extensive designer wardrobe to her stepdaughter Kim Kardashian West. She later travelled to San Diego to meet the family of a trans teenager who had committed suicide. 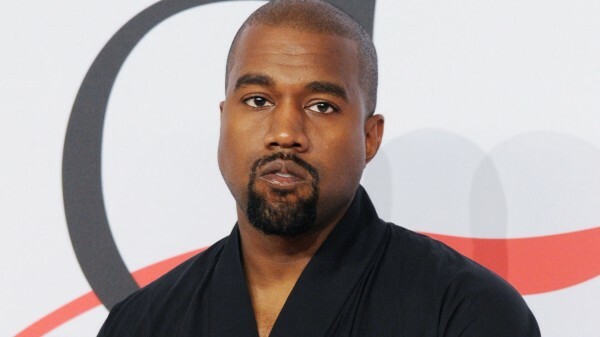 Rapper Kanye West, who is married to Kim, told Caitlyn how important he thinks her transition is, saying: “I think it’s one of the strongest things that has happened in our existence as human beings that are so controlled by perception. I Am Cait will screens on Sunday, August 2 on E! in the UK.